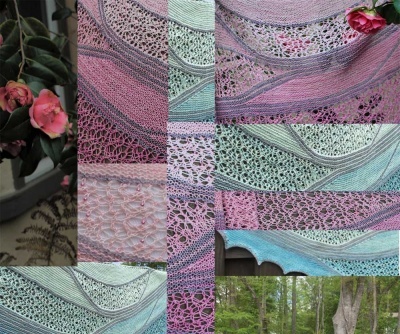 A most lovely design by Chris Carroll, made especially for Schaefer Yarn's Anne yarn, in any colorway that strikes your fancy. 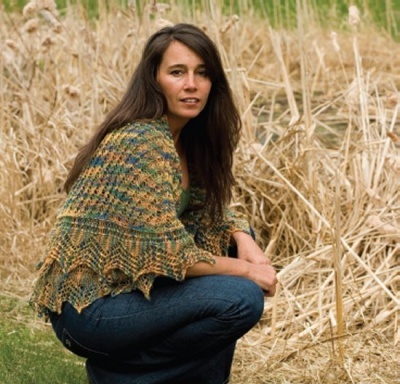 It uses two skeins of Anne to make a finished size of 58" in diameter after blocking. 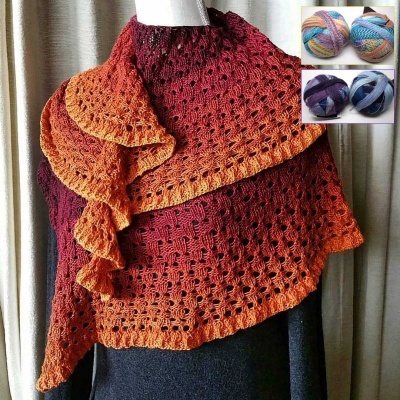 If you would like a larger shawl, three skeins are needed. The pattern is basically charted but not difficult and the end result is lovely!